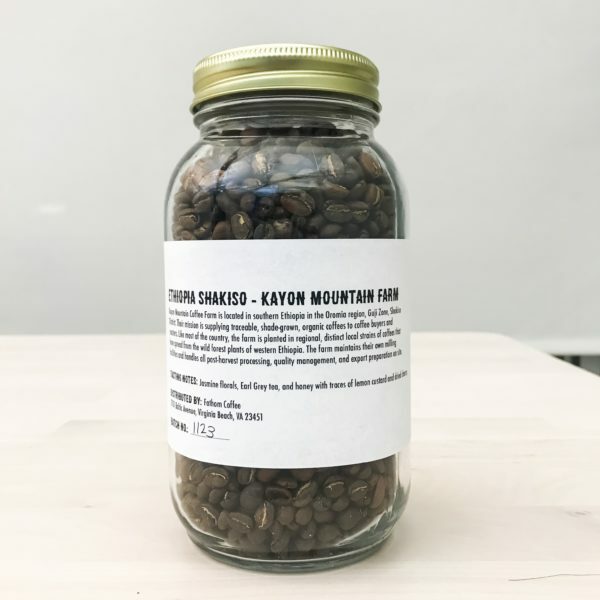 Kayon Mountain Farm is located in southern Ethiopia in the Oromia Region, Guji Zone, Shakiso District. 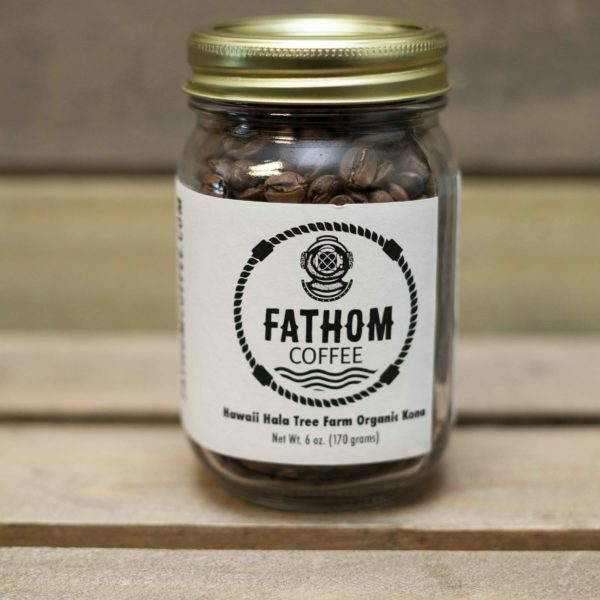 Their mission is supplying traceable, shade-grown, organic coffees to coffee buyers and roasters. 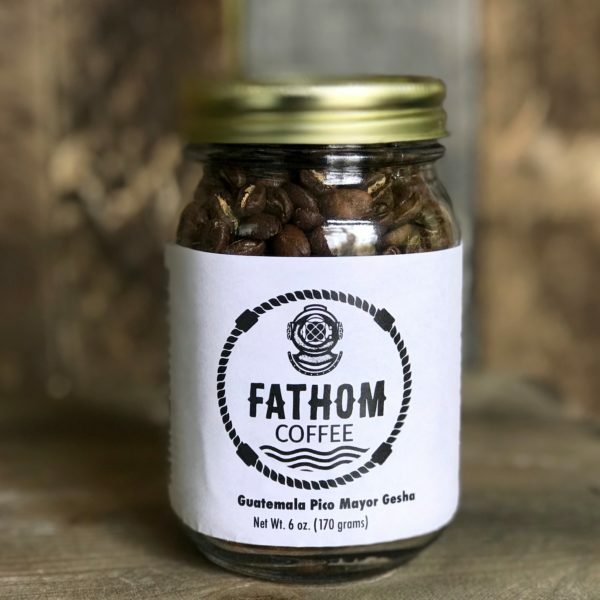 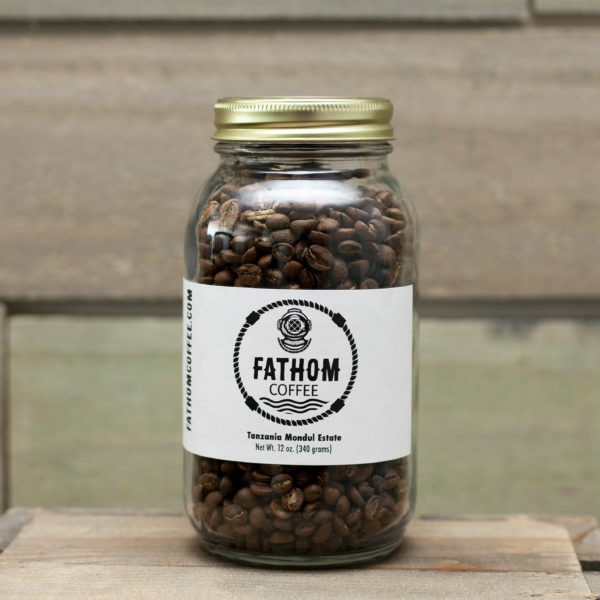 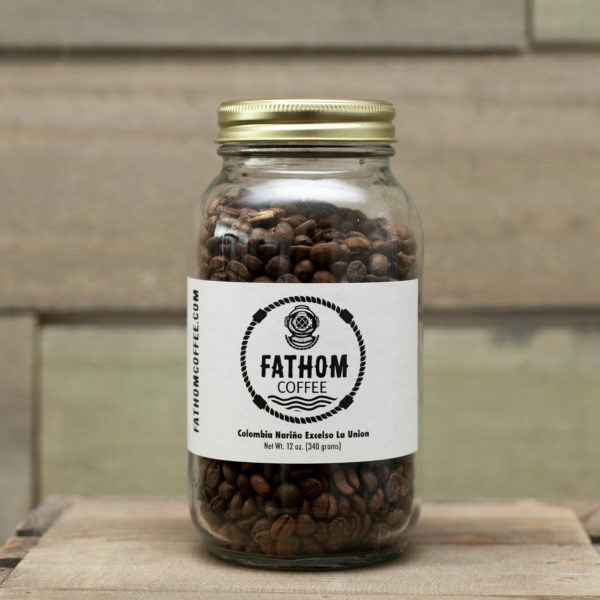 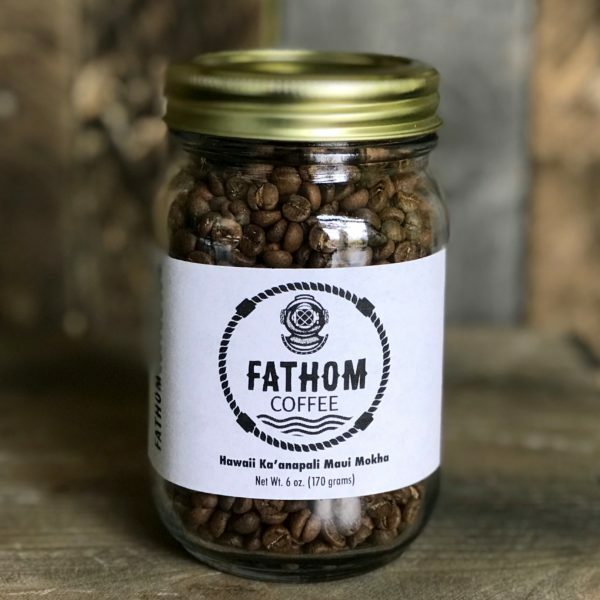 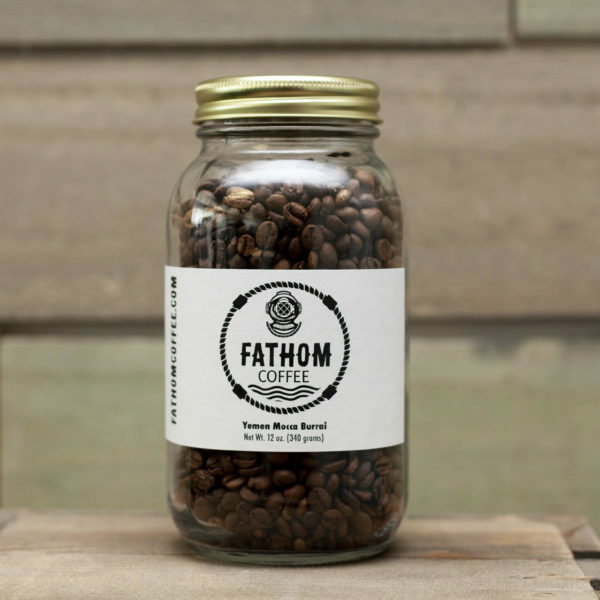 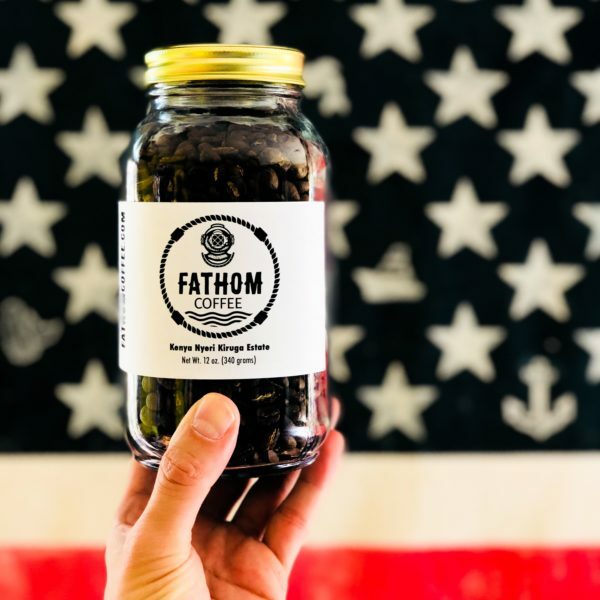 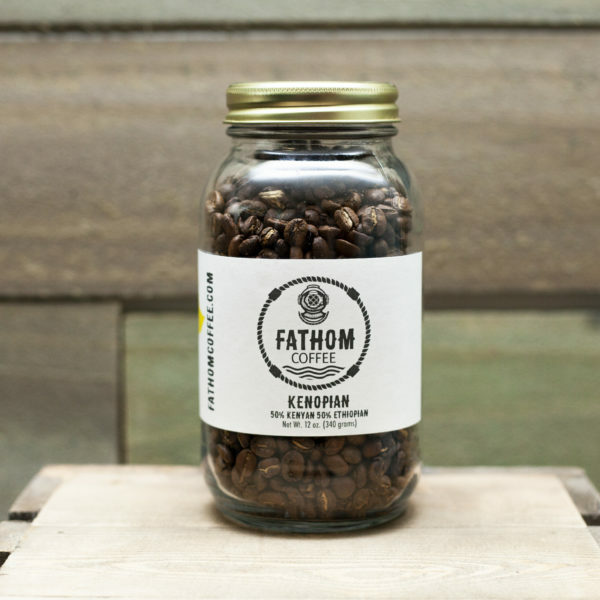 Like most of the country, the farm is planted in regional, distinct local strains of coffee that have spread from the wild forest plans of western Ethiopia. The farm maintains their own milling facilities and handles all post-harvest processing, quality management, and export preparation on site. 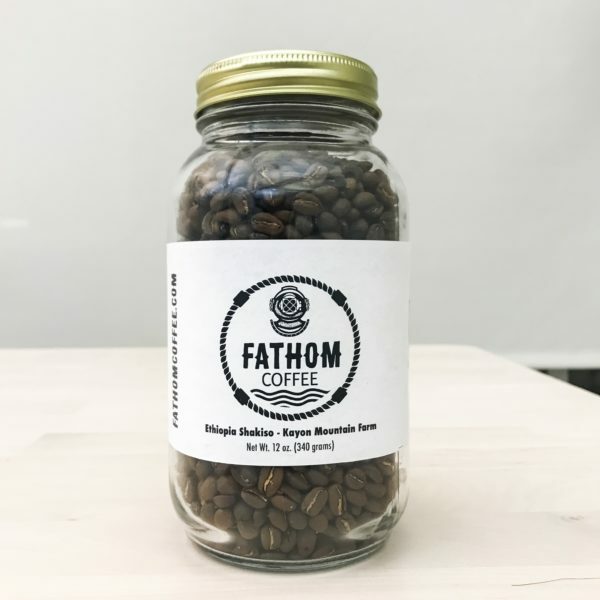 Tasting Notes: Jasmine florals, Earl Grey tea, and honey with traces of lemon custard and dried cherry.